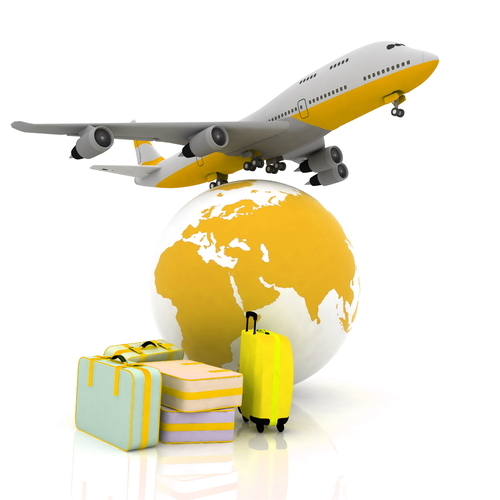 If you require any vaccinations relating to foreign travel please ask reception for a travel questionnaire. This form should be completed and returned to reception at least 6-8 weeks prior to travelling. Not all travel vaccinations are included in the services provided by the NHS. You may be signposted to a private travel clinic by our nurses should you require Non NHS travel vaccinations or specialist travel advice.